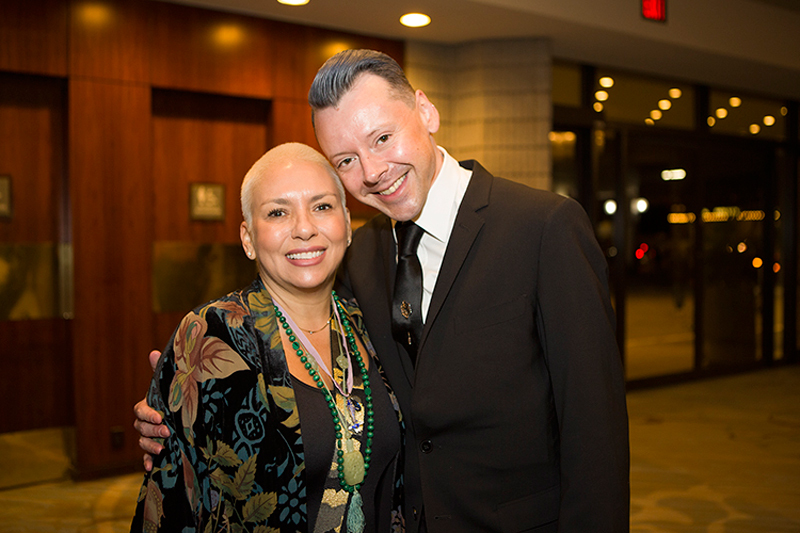 This year, the Contessa Awards celebrated a milestone: its 30th anniversary! 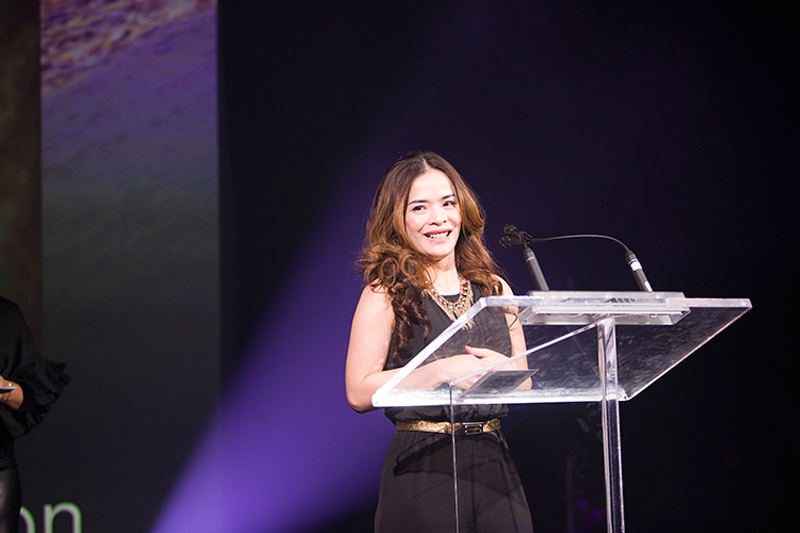 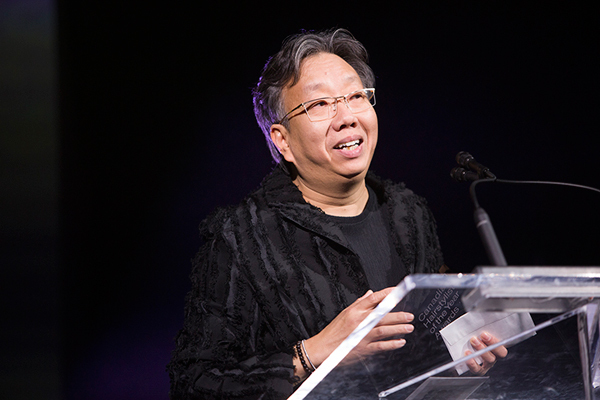 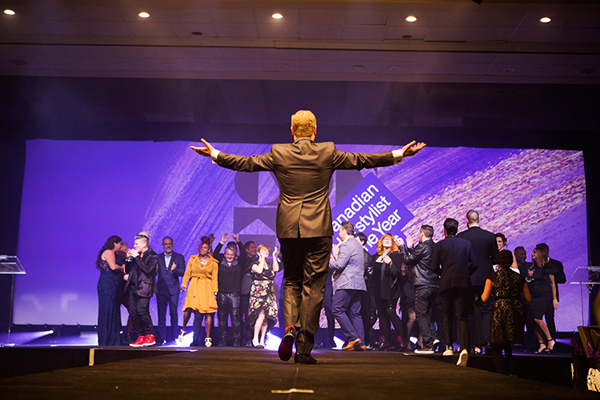 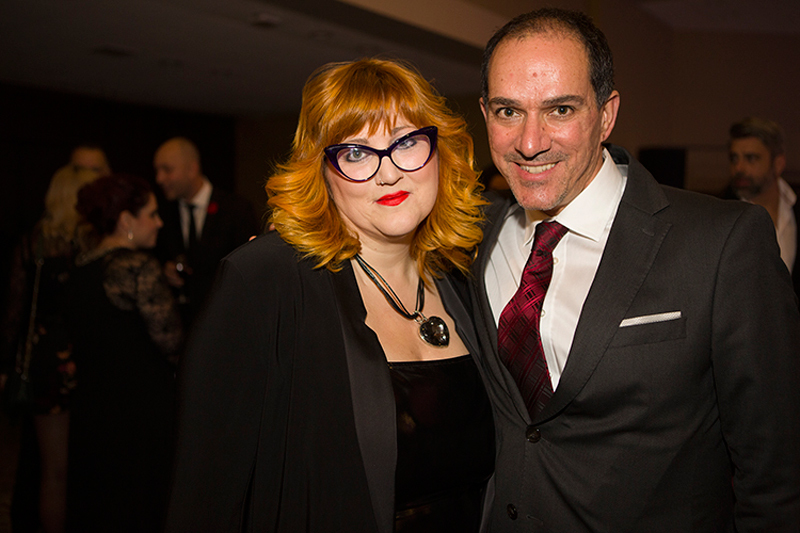 Honouring the best of the best in the Canadian professional beauty industry, the 2019 Contessa Awards took place on November 4 at the Westin Harbour Castle Conference Centre in Toronto. 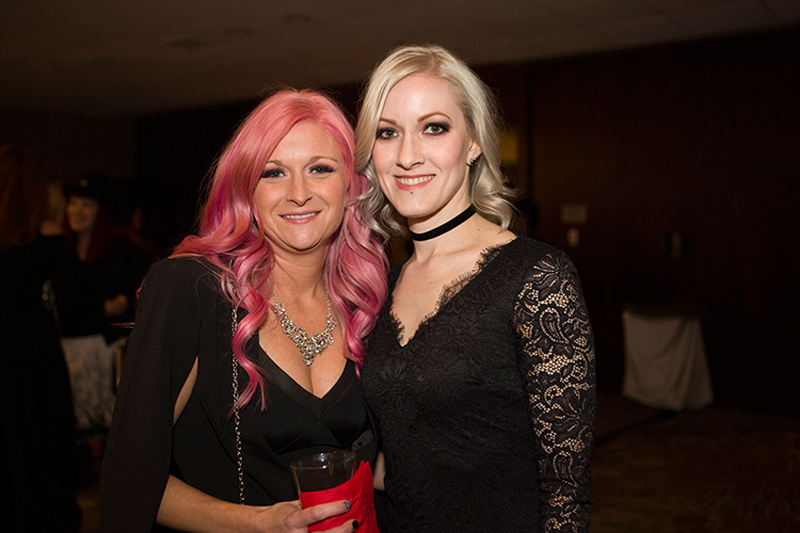 The event kicked off with a glam cocktail party, which included a red-carpet hosted by editor-in-chief of Wedding Bells magazine (and former editor of Salon), Alison McGill. 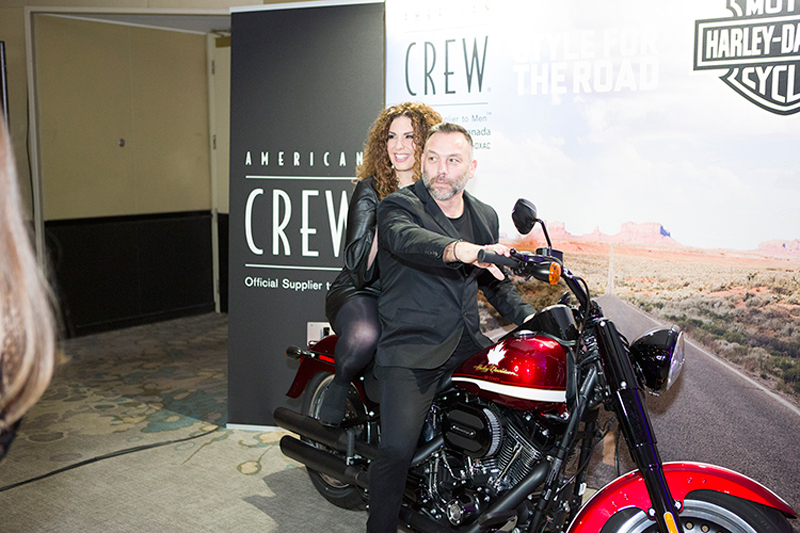 Adding a special touch to our cocktail party was a cupcake bar by Wella Professionals, a balloon installation by Schwarzkopf Professional and a selfie station by American Crew, which featured a Harley-Davidson motorcycle. 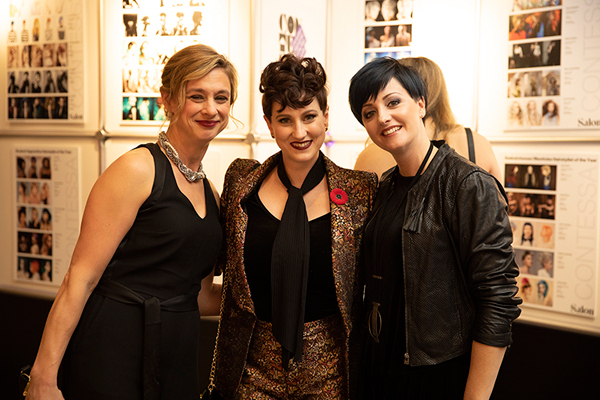 The cocktail party’s piece-de-resistance was the Contessa 2019 finalist collections, displayed in the middle of the room, where a full house of more than 1,100 guests could get a closer look at the finalists’ outstanding work. 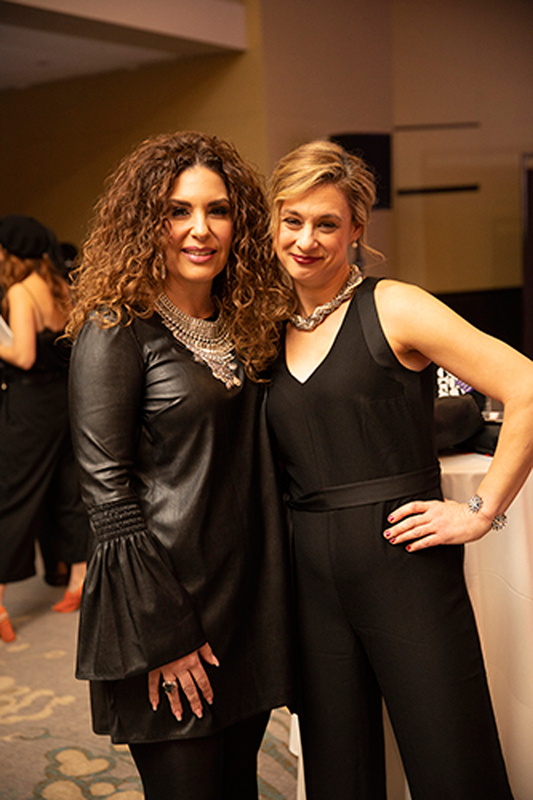 This year, the Contessas partnered with Look Good Feel Better, an organization helping women with cancer, by collecting donations from guests who wanted to contribute to the great cause. 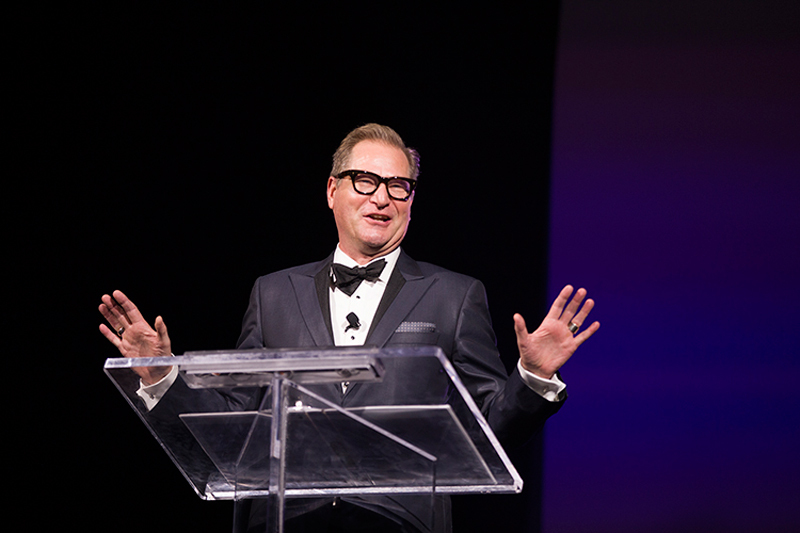 The show began with a fun, lighthearted video in which Contessa host, Bill Rowley, wakes up in a hotel room at the Westin and gets ready for the gala. 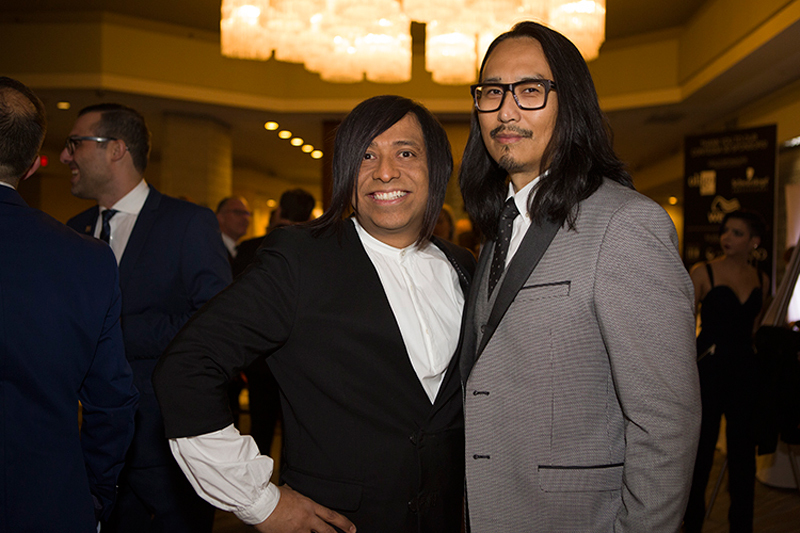 He then gathers other hairstylists and finalists as they rush to get ready to attend the Contessa Awards. 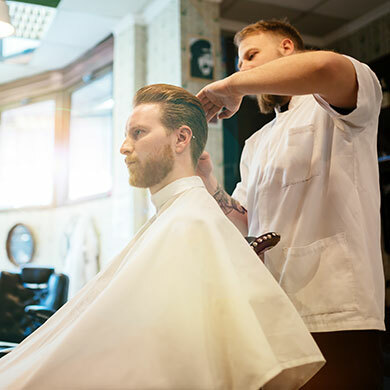 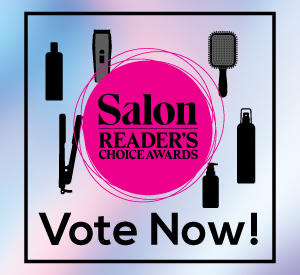 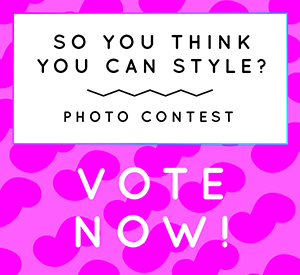 The video also featured Salon’s publisher, Laura Dunphy and editor-in-chief, Anna Lee Boschetto, as well as Frank Dicintio of Salon Gaboa, Sandro Macri of Salon Collage, Medulla & Co.’s Luis Pacheco, and past Contessa winners, including Michelle Pargee, and David and Marilyn Vendittelli, to name a few. 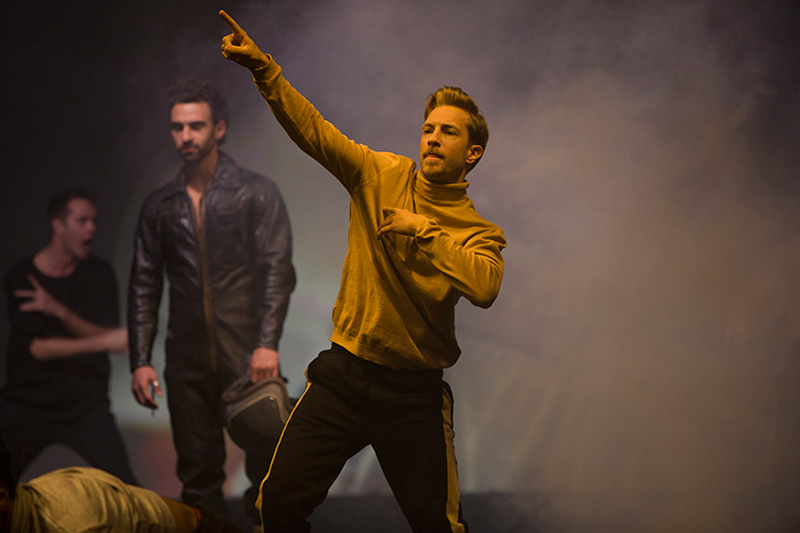 Guests laughed and cheered as Rowley and the group appeared on stage to open the show. 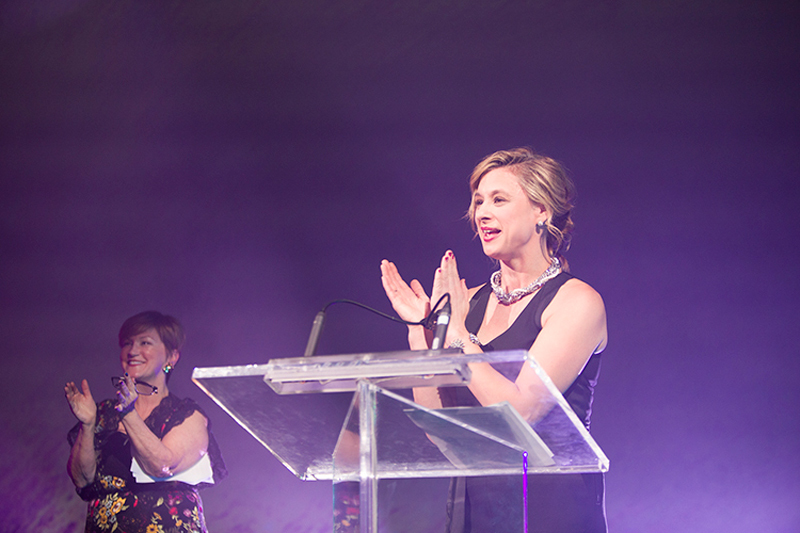 After the dinner, winner announcements began, and the room filled with cheers as they took the stage to accept their awards and deliver inspiring and emotional speeches. 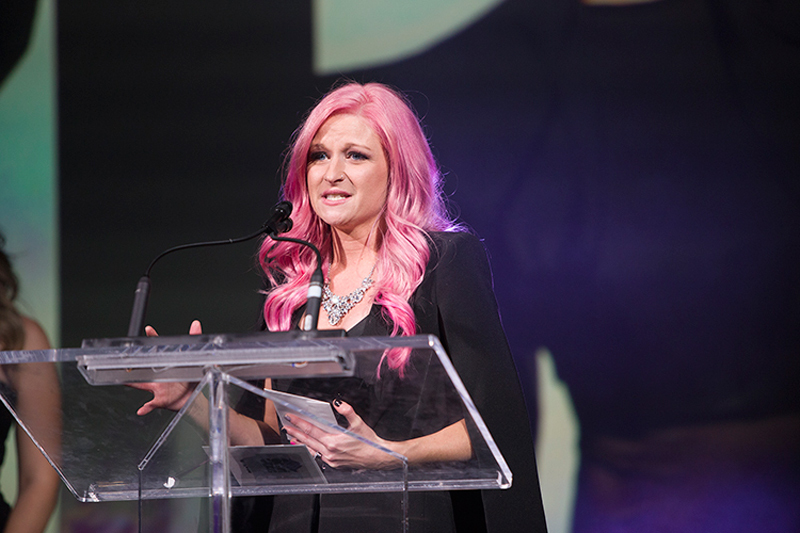 One of the first winners was, Joan Novak, from JoNo Hair in Whistler, B.C., who took home the award for Master Colourist. 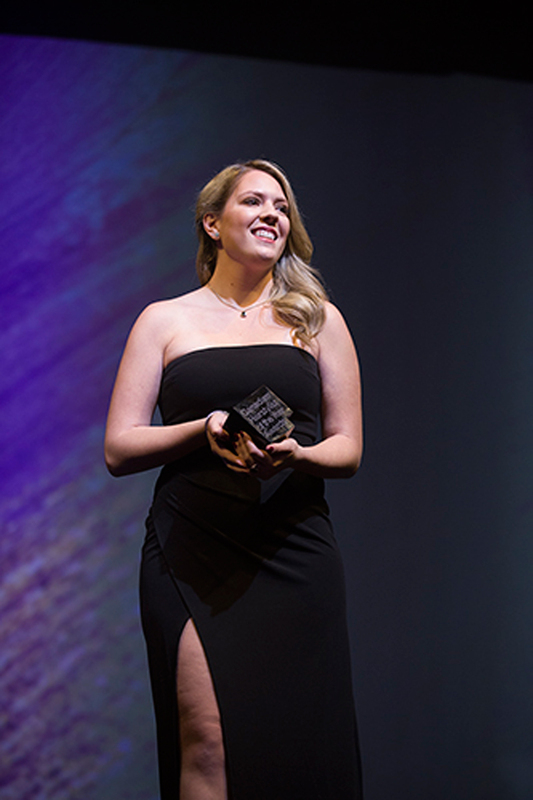 “It’s taken me seven years to get here, so for all of you who are entering, are semi-finalists or finalists, just be strong, be fearless, keep doing what you’re doing and you’ll get there,” she said. 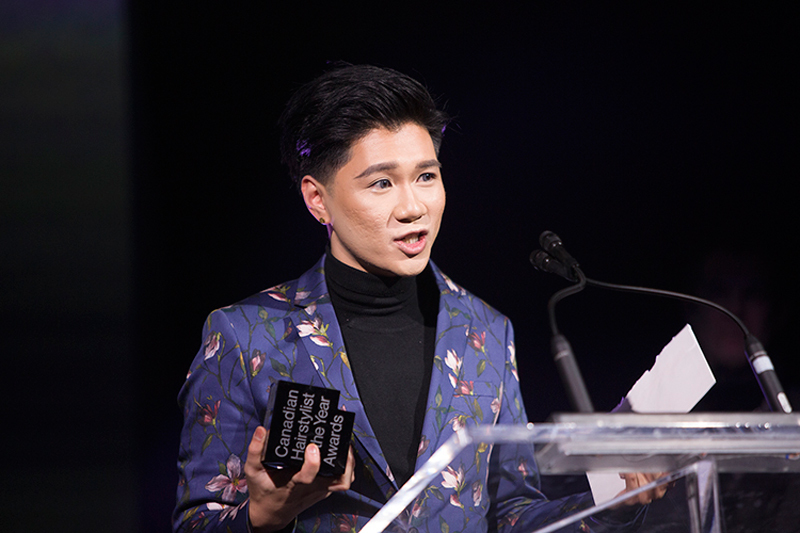 “A lot of people keep asking me what my secret to winning is, and I always say to make the impossible possible,” said Tsang, who also took home the award for Avant Garde Hairstylist. 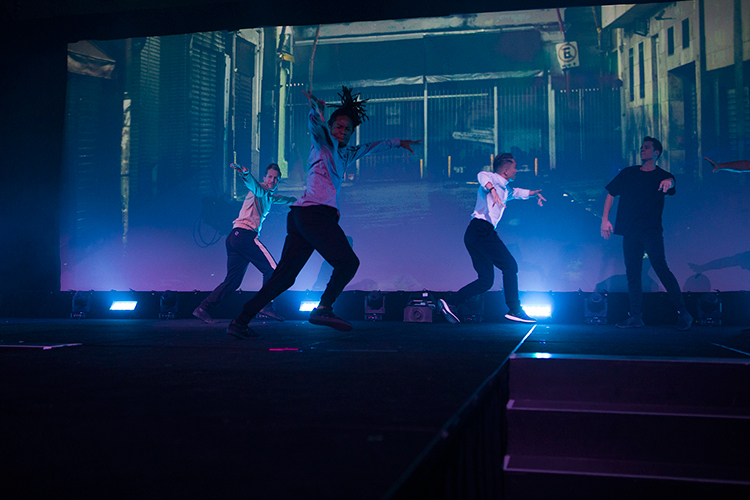 After the first set of winners were announced, the first presentation by American Crew began, which was a take on the ’90s and featured iconic songs and dancers who performed a breakdancing routine on stage. 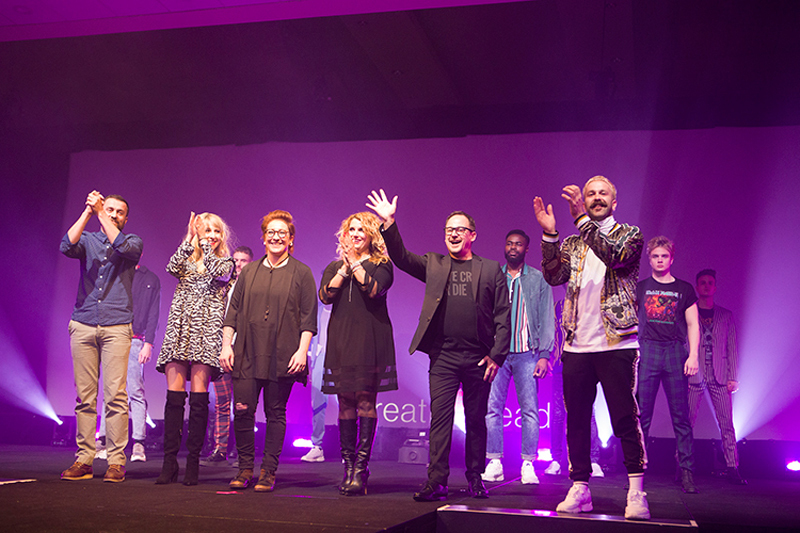 The next segment featured looks inspired by their latest collection and partnership with Harley-Davidson called Style for the Road. 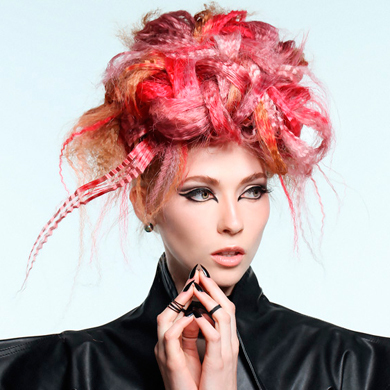 L’Oréal Professionnel took the stage with a presentation by Taz Hair Co., and featured a broad range of avant-garde hairstyles, including an intricate braided look and origami-inspired styles. 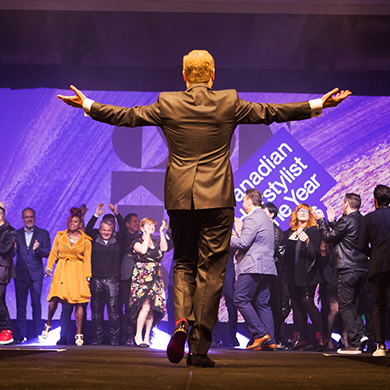 The winner of the Contessas’ coveted Canadian Hairstylist of the Year award was Tony Ricci. 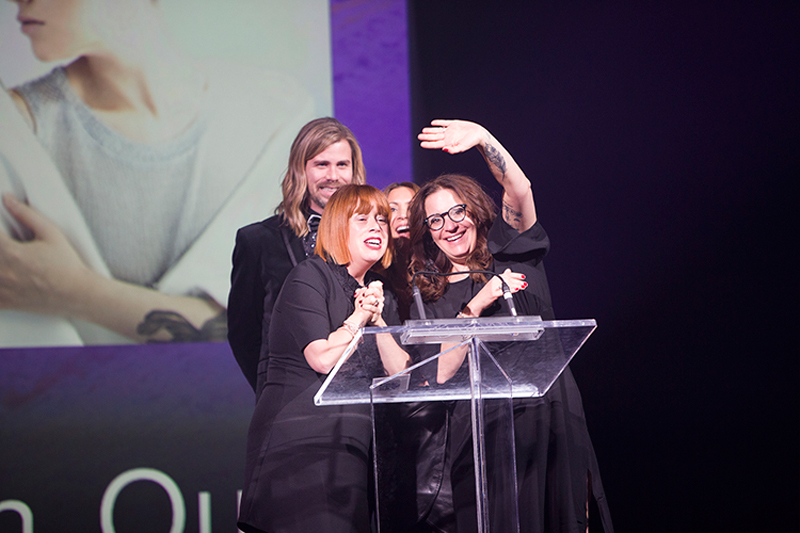 Harmony Hair Care took home the final award of the evening for Canadian Salon Team. 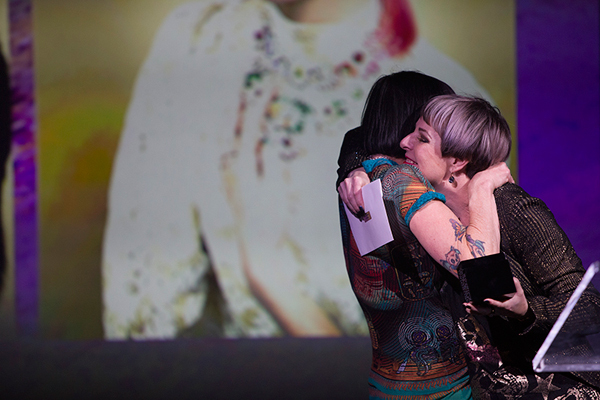 “We decided to dedicate this collection to someone who you may appreciate as well— that’s our clients. 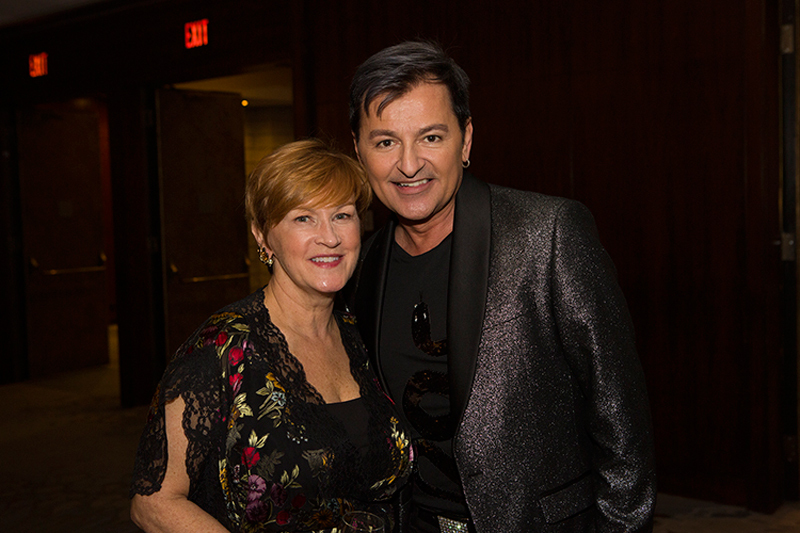 Thank you very much to all the clients out there who support us and love us,” said salon owner, Christopher Asta. 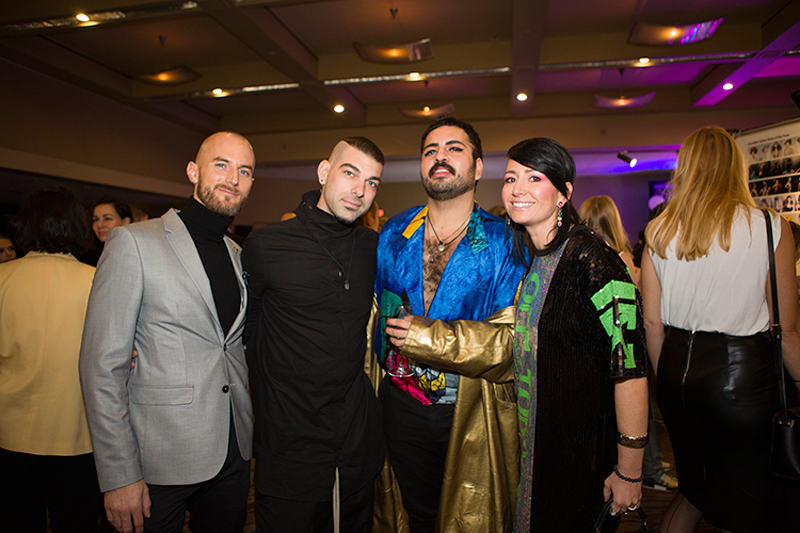 Congratulations to all Contessa 2019 winners and thank you to our sponsors for all their continued support. 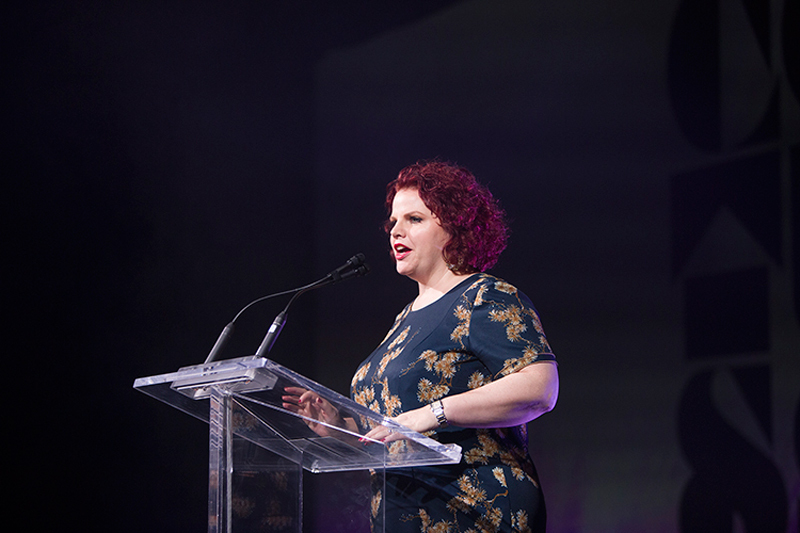 Watch the Contessa 2019 LIVE webcast here, for a limited time!